Help us to raise funds and awareness. There are virtually endless opportunities for individuals, groups, clubs, schools, universities and businesses. Please help us raise both awareness and funds to actively support our vital work and align with the Blue Ribbon Foundation. As an individual you can support us by donating as much or as little as you can, either as a one off donation or as a regular standing order. Or maybe you can organise a charity event of your own and donate the proceeds to the Foundation – the ideas are almost endless. If you’d like to make a donation now, simply click on the collection box immediately above. Click the image below for an A-Z list of fundraising ideas. We are also offer health talks to your staff teams. We cover the key things men need to think about for a healthy life, in a down-to-earth, non-judgmental way. 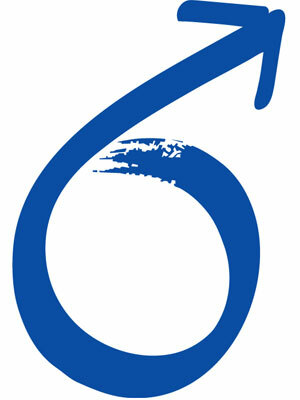 Likewise, companies or individuals can order blue ribbons to wear proudly in support of men’s health. For any of the above, please contact Jonathan Prince or Mel Lacey at the Blue Ribbon Foundation on enquiries@blueribbonfoundation.org.uk or 01689 85 88 77 for details of how you may be able to help us. Alternatively, if you would like to make a direct donation, please go to our Donation page. Cause Related Marketing campaigns work. Research shows that they have an impact on brand affinity and in turn brand equity, as well as consumer perception, loyalty and actual buying behaviour. These campaigns also have a greater impact on loyal customer spend than more conventional point of sale promotions. Get in touch today and let us help you to market your business or brand with a conscience. Now you can raise money for the Blue Ribbon Foundation by making a sponsored 10,000 feet freefall parachute jump on our behalf and in return we are even willing to pay for it! All we ask is that you raise just £395 in sponsorship money in order for you to jump for free and in turn we will receive an average donation of £140. 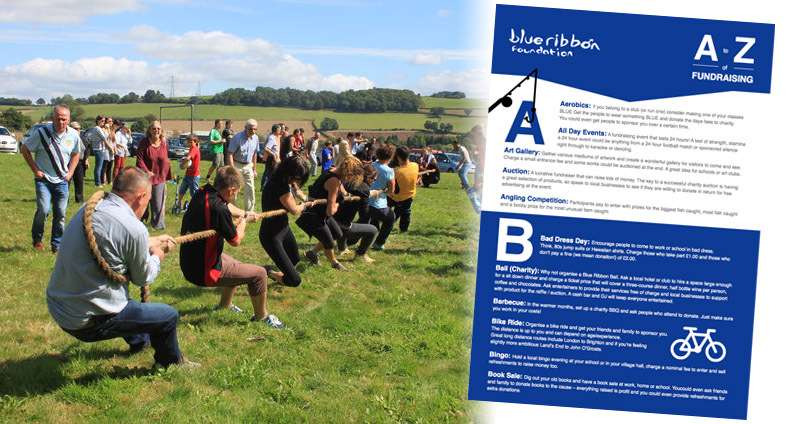 In addition to this, every extra pound that you raise over the minimum amount of £395 also comes straight to the Blue Ribbon Foundation, so please try to raise as much as you possibly can! What is a freefall parachute jump like? Technically the jump is called a ‘Tandem Skydive’. It is a Skydive because you will be freefalling through the air (without the parachute deployed) for several thousand feet; it is in Tandem because you will be harnessed to a professional parachute instructor at all times throughout the descent. This is the only way you can jump from such an altitude without spending thousands of pounds becoming a freefall parachutist. This jump is also much less demanding than the traditional ‘static line’ jump as the jump and training are completed in one day and your instructor will be in control of your landing. The British Parachute Association approved centres that we use are located across the UK and are indicated on the map below. Once we have received your reservation form we will do our best to place you at your nearest available centre but if this is not possible we will contact you to discuss the alternatives. For a tandem skydive you must be at least 16 years old and be under 15 stone in weight. 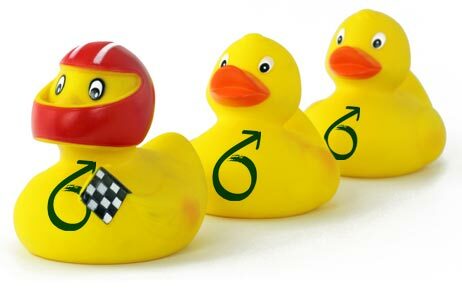 Please note some centres have lower weight limits – please contact us for details. The principal medical restrictions are diabetes, epilepsy, fits, recurrent blackouts, heart or lung disease, mental illness and some cases of asthma. You will be required to sign a medical form before your jump declaring your fitness to take part – this will be sent to you upon receipt of your reservation form but is also available on request. Those under the age of 18 will need the medical form signed by a parent or guardian; those aged 40 and over, or those with a medical condition, will need it signed by their doctor. Pre-existing physical conditions will not necessarily prevent you from taking part but please inform Skyline of any physical condition as this may affect the location of your jump. If you are in any doubt then please contact us for further information. You will automatically be covered for up to £2,000,000 third party insurance but this will not cover you for personal injury. Should you wish to take out cover for personal injury you should either arrange this through your own broker or you can contact us and we will send you a Personal Insurance Form. How do I book my place for a FREE jump? Simply reserve your place on-line at http://www.skylineparachuting.co.uk/bookingentry.aspx?clientID=81627 Please note you must also provide a £70 booking deposit made payable to ‘Skyline’ which can be taken out of your minimum sponsorship money. Your have four weeks from the date of your jump before your money to charity becomes due. We sincerely hope that you decide to give it a go – it has often been described as a thrilling ‘once in a lifetime’ experience and is an excellent way in which to raise funds for such a worthwhile cause. There will be lots of other people trying parachuting for the very first time on the day, so you are welcome to bring along your friends and family so they can watch you on a day you will simply never forget – the day you perform an exhilarating skydive or parachute jump in aid of Blue Ribbon Foundation. 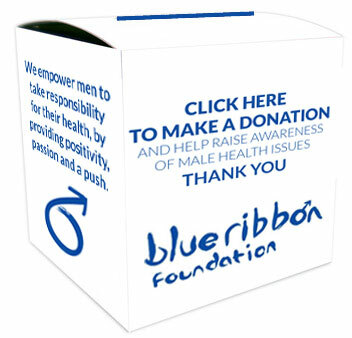 Leaving a gift in your Will ensures that the Blue Ribbon Foundation is able to support men with male health issues in future years. Obviously family and loved ones must be provided for, but after this, if it is possible to leave a percentage to the Blue Ribbon Foundation, then it is a wonderful and lasting way to help others. Want to offer your skills or services? The Blue Ribbon Foundation has no salaried staff or rented offices and we are always looking for people who have a particular skill or business and who can donate their services free of charge to help us (e.g. photographers, designers).